If this is your first time in Mumbai, the area or locality you choose to stay in can be the difference between a good trip and a bad one. If there is a specific place you need to visit several times during your trip, it’s best to stay close to that. However, if your purpose is tourism, here are a few points to consider. Be it road or local trains, peak hours are crazy and not at all advisable for travelling. However, you can beat the rush hour if you stay in South Mumbai. Morning peak hours in Mumbai are North Mumbai to South Mumbai and evening is bad from South Mumbai to North Mumbai. Hence by staying in South Mumbai you are always opposite to the traffic. You will end up saving a lot of time and stress. Which locality to stay in Mumbai? Here are a few good areas to stay in Mumbai. 1. Colaba and Fort: Stay next to the Gateway of India at Taj Mahal Palace or other hotels nearby. 2. 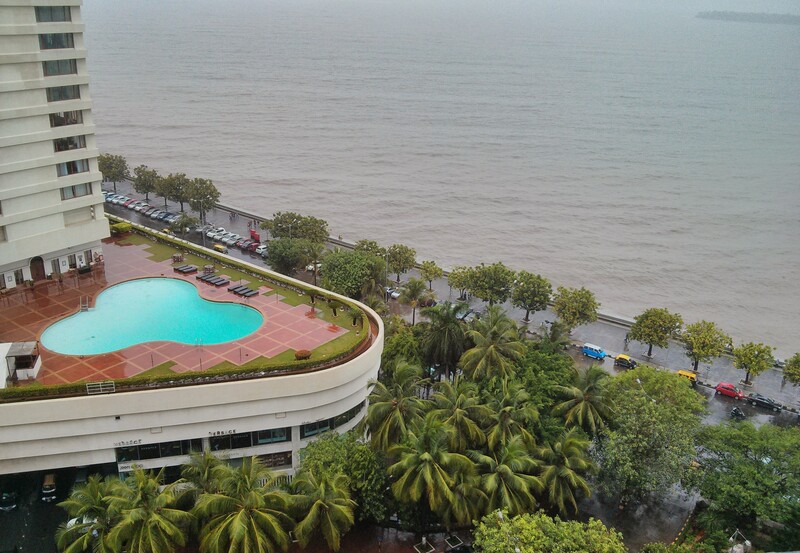 Nariman Point: Stay opposite Arabian Sea at Intercontinental, Oberoi or Trident. 3. Bandra Kurla Complex: Stay at Sofitel or Trident in the business hub of Mumbai. Warning: Only offices around but close to most tourist locations. Hey you can also stay in worli, Bandra carter road. These place are near to seaface. If you are looking for budget accommodation serviced apartments in these areas could be best option.